Whether you own a building that is riddled with asbestos or whether you are looking for the disposal of toxic waste, finding the right company for your services is crucial. How do you find the right company for non-hazardous and hazardous waste disposal? That’s precisely what we want to talk about today! Hazardous waste is any liquid, solid, or contained gas that is dangerous or potentially dangerous to the environment or to living things. It doesn’t necessarily matter how this waste came to be, but it does matter how it is disposed of. Nonspecific source waste such as cleaning solvents that result from industrial and manufacturing processes. Source specific waste from certain industries such as waste products from pesticide manufacturing, or petroleum refining. Discarded commercial chemical products that haven’t been used, but that must be discarded such as pesticides, industrial chemicals, and pharmaceuticals. Waste is considered to be hazardous if it can ignite at certain temperatures or under certain conditions. Hazardous waste is also waste that can corrode. Hazardous waste may also react unstably in normal conditions. Toxic products are also considered to be hazardous waste. To eliminate the possibility of contamination of the environment and of exposure to toxins, hazardous waste must be disposed of properly. That means that the waste material must be securely contained or neutralized. This material is then disposed of in a way that is approved by federal and local guidelines. So why do you need to hire a professional hazardous waste disposal service like SafeAir Contractors, Inc.? Every hazardous waste product has specific disposal instructions and failure to follow these instructions can result in contamination and illness. With so many protocols for hazardous waste disposal, and with some hazardous materials requiring professional handling, it is best to have the job done by a professional contractor. If hazardous waste must be disposed of by a licensed professional, what about non-hazardous waste? You might think that a product that is considered “non-hazardous” can be disposed of any way you choose, but that isn’t the case. Some non-hazardous waste materials must still be regulated in their disposal. Non-hazardous but regulated waste materials include things such as waste water, antifreeze, and even asbestos. While not considered to be hazardous, if disposed of improperly, these waste materials can cause environmental contamination. 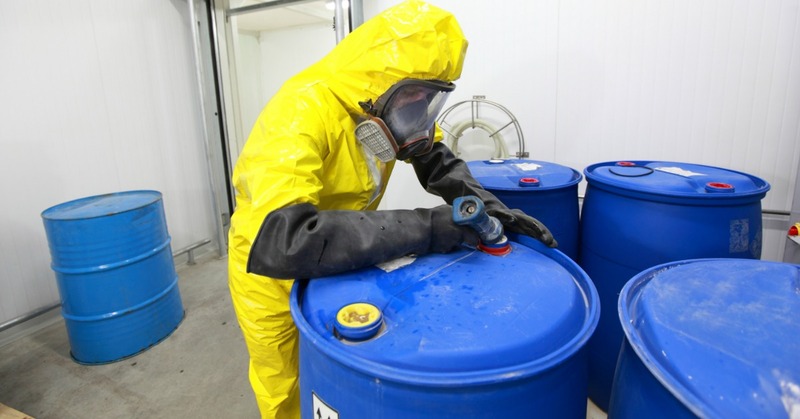 What is Non-Hazardous Waste Disposal? Just like hazardous waste, regulated non-hazardous waste needs to be disposed of by a knowledgeable professional to prevent contamination. Companies like ours here at SafeAir, Inc. not only know local laws and regulations that govern waste disposal, but we also have the means and resources to dispose of these materials properly. Looking for Non-Hazardous or Hazardous Waste disposal in Ohio? 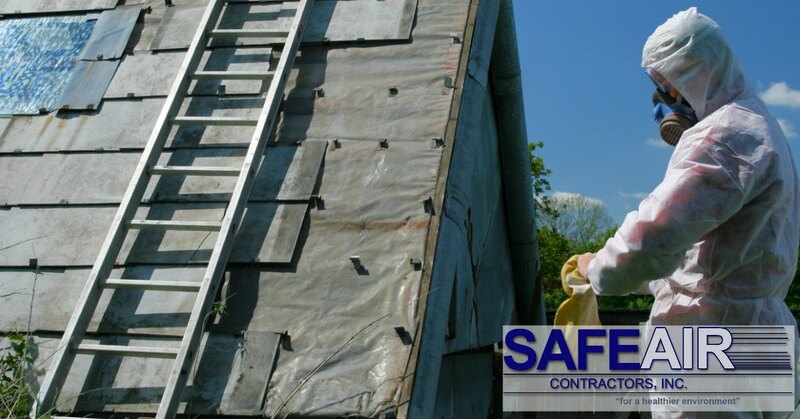 Whether you are looking for a company for non-hazardous or hazardous waste disposal in Ohio or Pennsylvania, SafeAir Contractors, Inc. can help! Just give us a call at (440)639-1191 for more information on how we can help you to dispose of your waste!